Don’t be intimidated by waffles. They are ridiculously easy to make and fast. 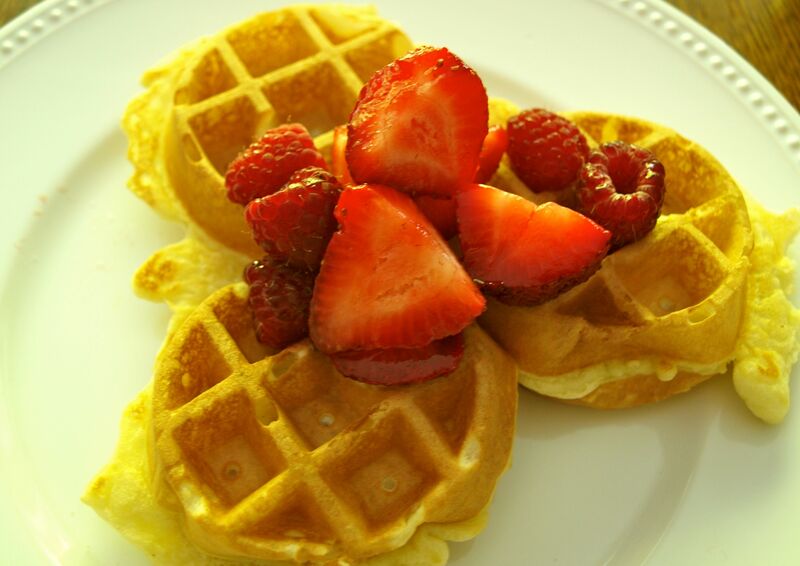 You will need a waffle maker though, which you can find in all sizes, shapes and price ranges. 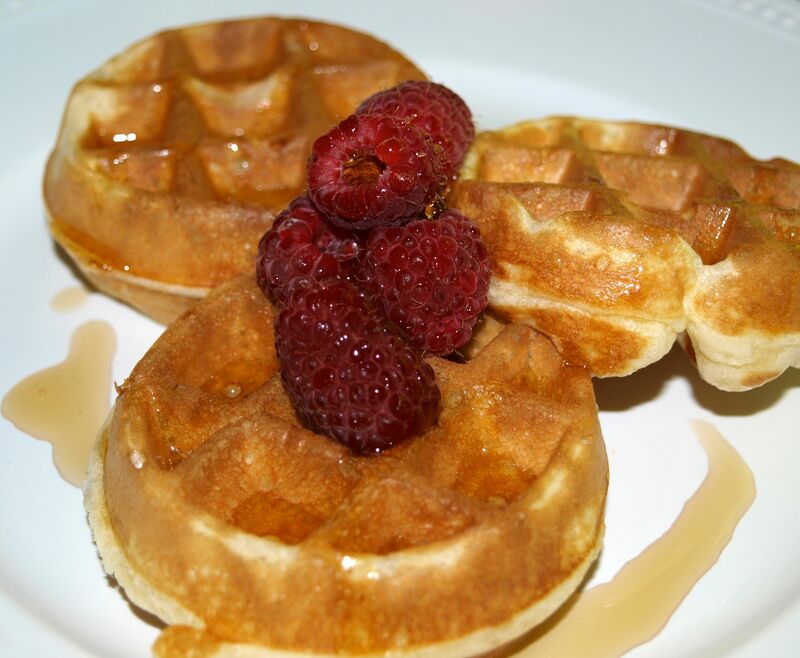 If you’re looking for another delicious waffle recipe, try this one here. Stir dry ingredients. Add slightly beaten egg. Add oil. Stir in milk until easy to stir but still thick. 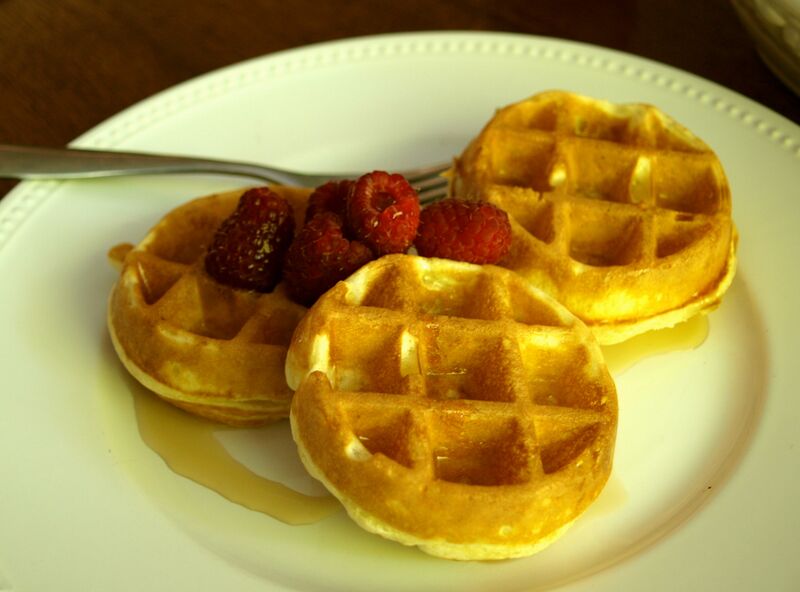 Pour into prepared waffle iron. Let me know what you thought of them. Thanks for stopping by!